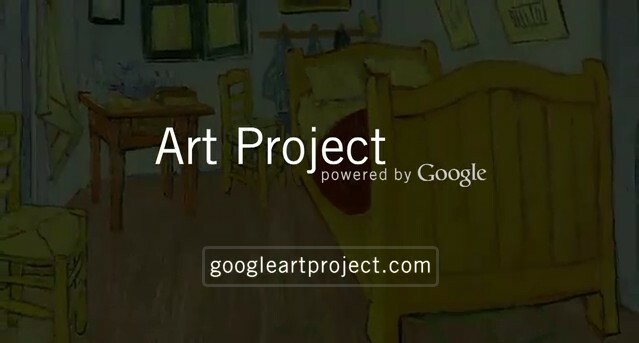 Google's Art Project was revamped on Tuesday, giving access online to more than 30,000 pieces of art (paintings, sculpture and photographs) from 151 museums in 40 countries. Google launched the renewed website at a ceremony at the Musee d'Orsay in Paris yesterday. Art lovers can also navigate inside more than 385 rooms within the museums with 360-degree views. It didn't take long for reactions to emerge on Twitter. "This is such a cool website," said user @james_priya. 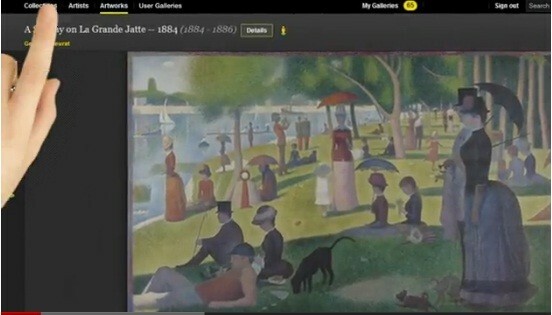 "The Google Art Project is an awesome resource for anyone who loves art," @jhagel said. Google said its Art Project - whichlaunched last year with only a thousand images - is part of the company's effort to bring culture online and make it accessible to the widest possible audience. First Lady Michelle Obama also went on Twitter to announce that the White House can be visited online through the website. "Thanks to the Google Art Project, you can visit the @WhiteHouse whenever you like," Mrs. Obama tweeted. Places to visit also include the Museum of Islamic Art in Qatar and the National Gallery of Modern Art in Delhi among others. It works in a similar to a library. 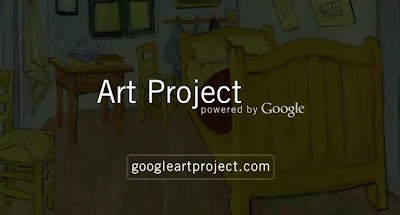 Users can access the database at www.googleartproject.com and search by collection, artists, and artworks. 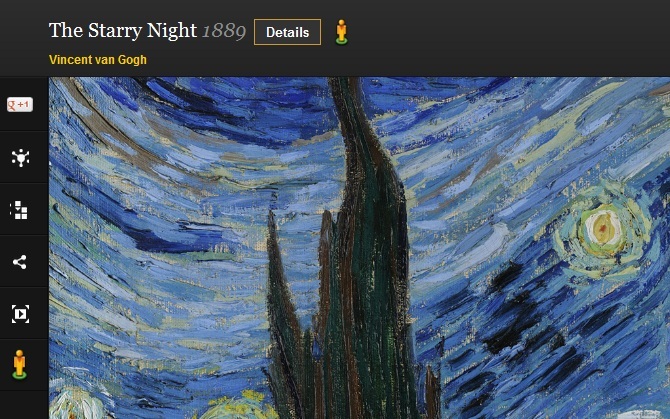 The new version enables a search for artworks by period, artist or type of artwork. For example a search by artwork will retrieve a specific painting. When the user selects the work it shows its name, year and author and gives the option to see the work as it is exhibited in the Museum. Users can create their personal galleries, add comments to the paintings and share them through Google+. For people obsessed with art, Google added a technology with super high resolution that allows people to study details of the brushwork and patina impossible to see with the naked eye. Only 46 artworks have this option available.